The Lockwood Verizon-Cellular Plus is conveniently located off the intersection of Johnson Lane and Old Hardin Rd. They offer the latest Android and iPhone devices, Tablets, Mobile Internet, Wireless Home Phone, hands-free devices, wall & car chargers, signal boosters, portable power, portable speakers, phone cases and much more! Cellular Plus opened the first store in Billings in 1998. 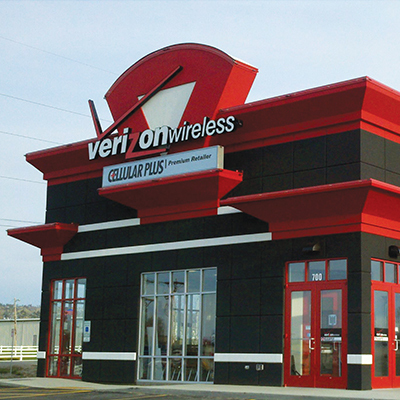 Today, Cellular Plus is the Northwest’s fastest growing Verizon Wireless Premium Retailer with almost 60 stores throughout Montana, Wyoming, Colorado, Oregon and Washington. This growth is founded on providing elite customer service. The Wireless Experts at Cellular Plus provide all of your wireless solutions right here in Lockwood. Whether you are looking for assistance with your phone, tablet, or internet; Cellular Plus has got you covered. Their hands on assistance and exemplary customer service experience will ease your fears and ensure that all of your needs are met. They will guide you to the right device, plan and accessories to protect your investment. 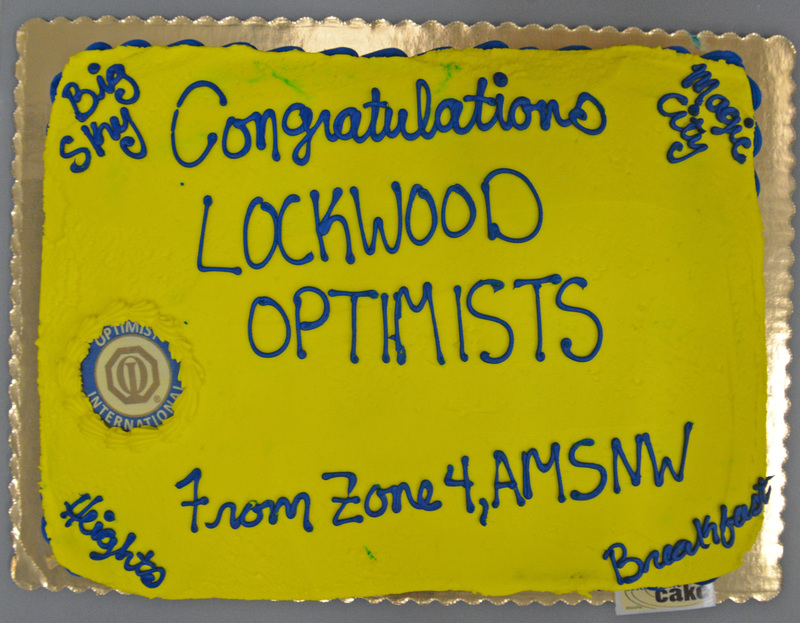 Stop in today and let the Cellular Plus team in Lockwood show you why they are leaders in the wireless industry.